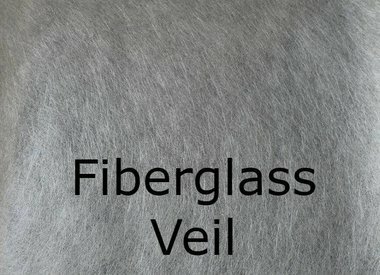 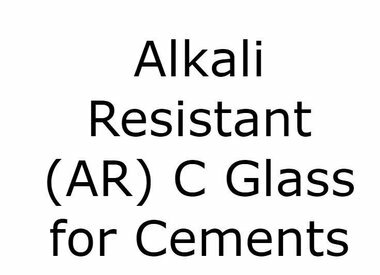 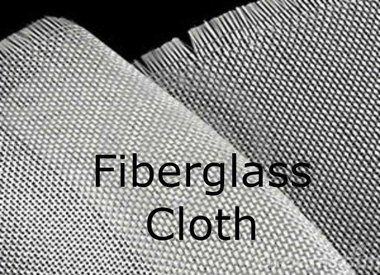 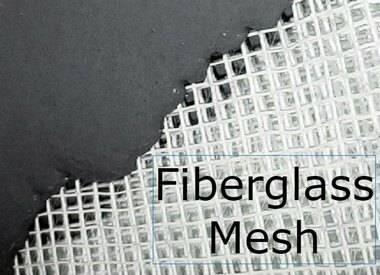 Fiberglass is a common type of fiber-reinforced plastic using glass fiber. 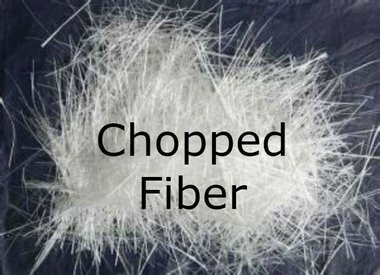 The fibers may be randomly arranged, flattened into a sheet (called a chopped strand mat), or woven into a fabric. 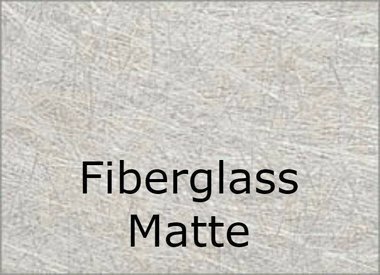 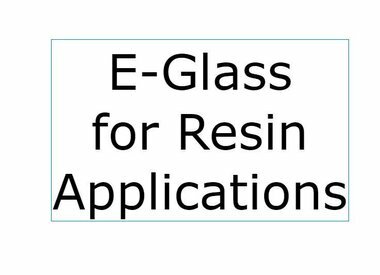 The plastic matrix may be a thermoset polymer matrix – most often based on thermo-setting polymers such as epoxy, polyester resin, or vinylester – a gypsum or cement and/or a thermoplastic. 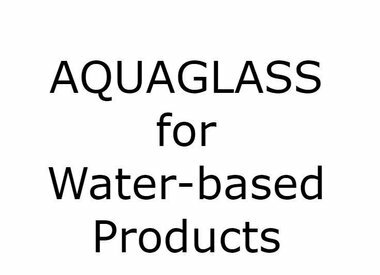 Aqua products are specially designed for Aquaresin, and will also work in any gypsum based product.